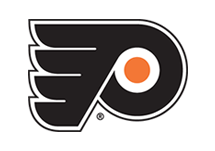 Lehigh Valley, Pa. — The Lehigh Valley Phantoms, top minor league affiliate of the Philadelphia Flyers, are entering their fifth season playing inside of PPL Center in downtown Allentown. To commemorate this milestone, the team has partnered with Capital BlueCross to unveil a special Fifth Anniversary logo. Capital BlueCross has also been named the presenting sponsor of the Fifth Season of Phantoms Hockey in the Lehigh Valley. 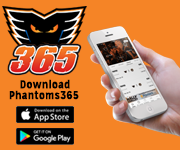 With the start of the 2018-19 season just around the corner, the Phantoms are excited to take a look back at the past four seasons and relive a lot of those moments with the fans and community that have come to know and love the team. 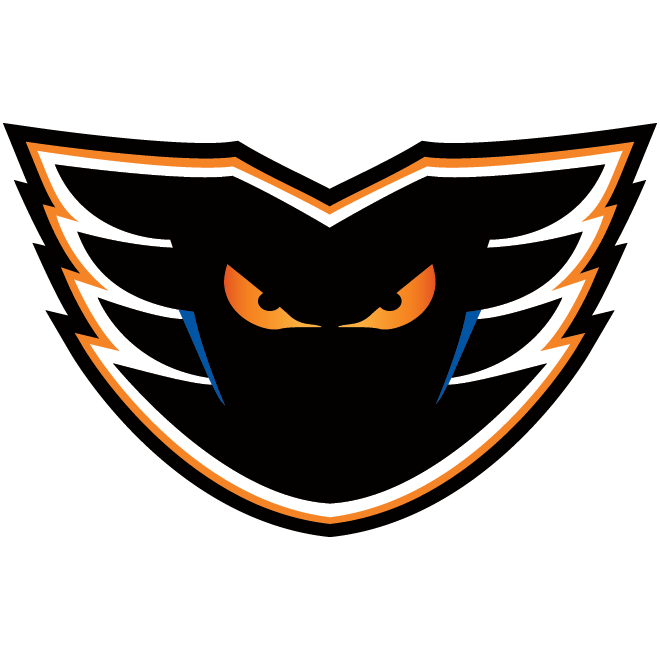 “We are extremely excited to be going into our fifth season of hockey here in the Lehigh Valley,” said Lehigh Valley Phantoms Executive Vice President Chris Porreca. 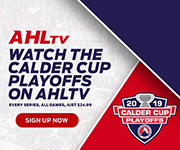 “There have been some truly memorable and exciting moments in just the first four years: our very first Opening Night here at PPL Center, watching our team score three goals in just 21 seconds, hosting the 2017 AHL All-Star Classic and even the amazing five-overtime victory this past season against the Charlotte Checkers are just a few of the examples that come to mind. 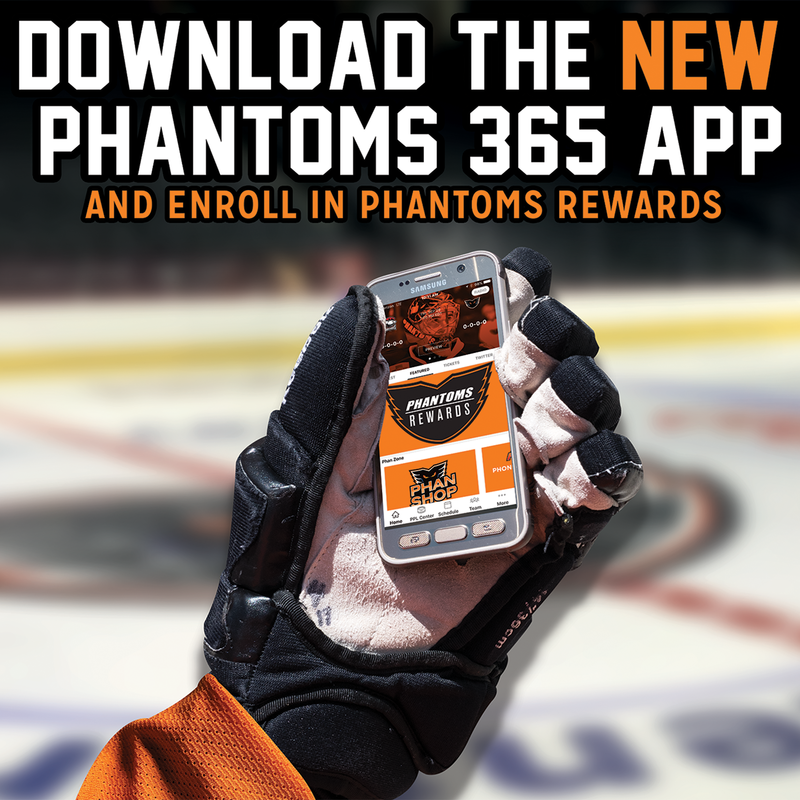 The Phantoms will begin their regular season on Saturday, October 6, at 7:05 p.m., by celebrating the fifth season of hockey in the Valley. 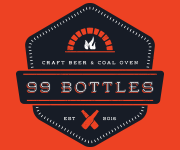 Among other Opening Night festivities, the celebration will also feature special jerseys in honor of the occasion. Those specialty threads will be mainly white with black and orange trim and will feature the new Fifth Year Logo as well. Later in the season, on December 28 and 29, Lehigh Valley will again commemorate the team’s fifth season in Downtown Allentown during the Fifth Year Celebration Weekend. 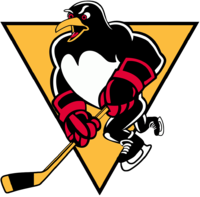 Both games will have a tribute to the first four years and the team will again don the special fifth season jerseys that will later be auctioned off after the game on the 29 against the rival Wilkes-Barre/Scranton Penguins. 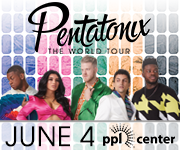 Single-game tickets for the fifth season of Phantoms Hockey inside of PPL Center go on sale to the public on Monday, September 17, at 10 a.m. and the Phantoms promotional schedule will be announced in the coming weeks.